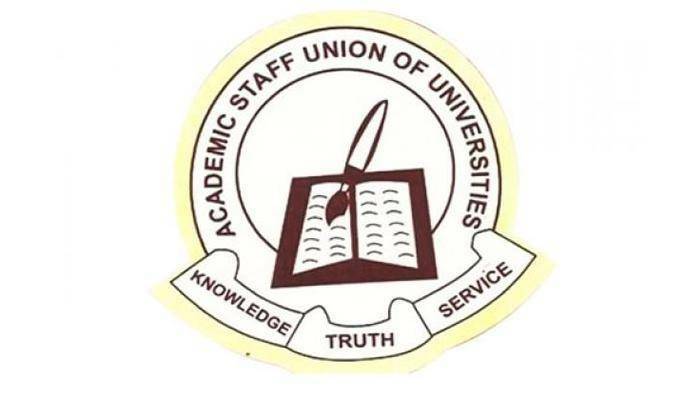 The Academic Staff Union of Universities has commenced a nationwide industrial action following the inability of the Federal Government to respond to its demands According to the union, the government has refused to implement the Memorandum of Action signed with it. The union declared that the strike would be total as all federal and state varsities would join the strike.. 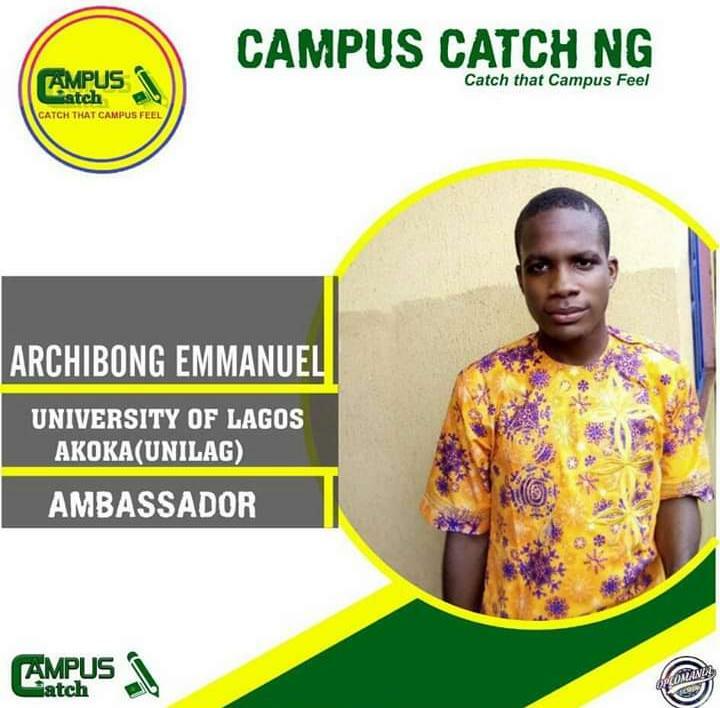 This announcement was made after the National Executive Council meeting held at the Federal University of Technology, Akure, Ondo State on Sunday night. “This strike will be total, comprehensive and indefinite. Our members shall withdraw their services until government fully implements all outstanding issues as contained in the MOA of 2017, and concludes the renegotiation of the 2009 agreements." He said.